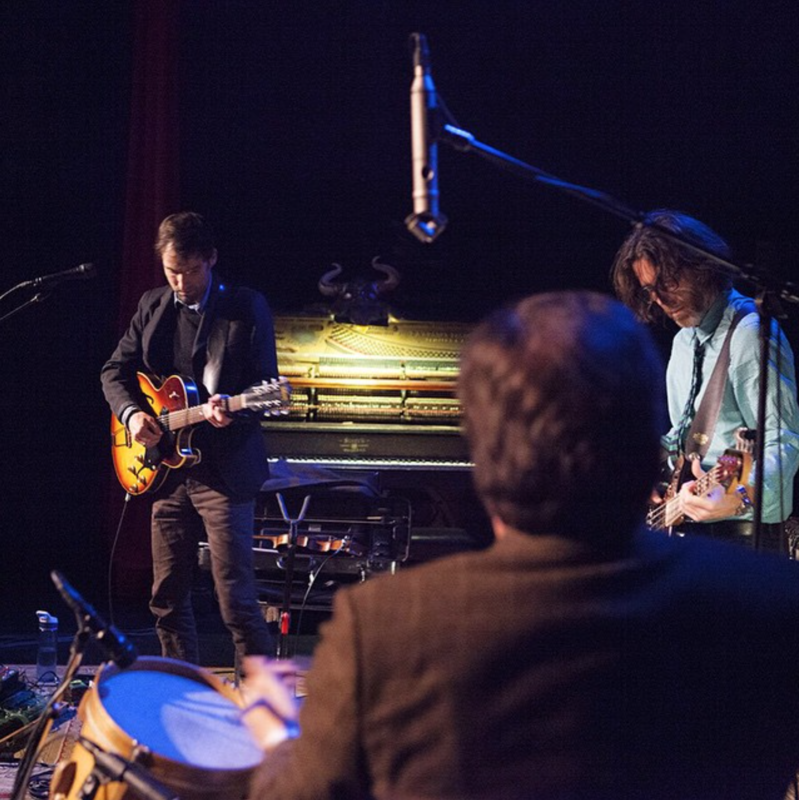 With Andrew Bird playing a brand new batch of songs. Trio with Jay Bellerose Drums. 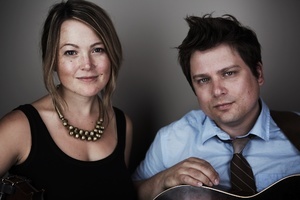 Also other great folks will join in. Because nothing is going on tonight in America. 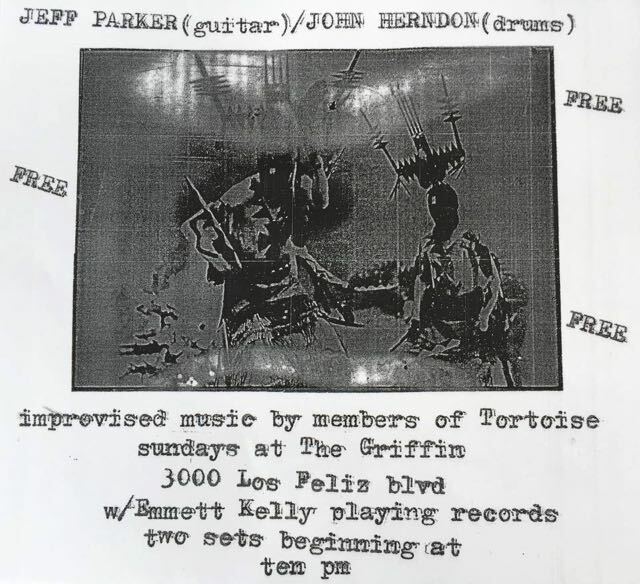 Joining in w/ Jeff Parker and John Herndon at The Griffin, Atwater Village. 1030.